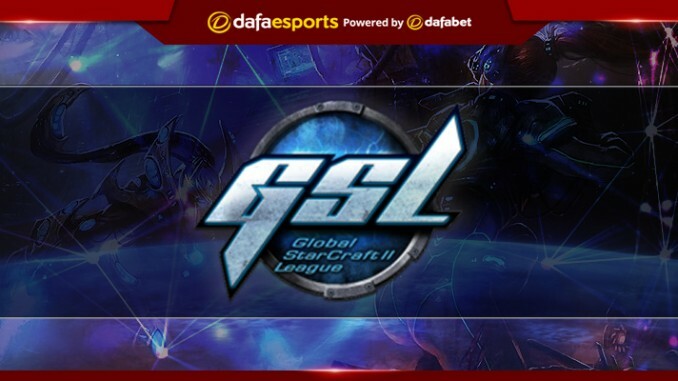 The first GSL vs The World event concluded on 6 August and out of all the stellar players who participated, the brightest star was INnoVation. On home soil in Seoul, the uncompromising Terran overwhelmed each of his opponents, losing only a single game across the tournament and ending up with 13 wins in total. 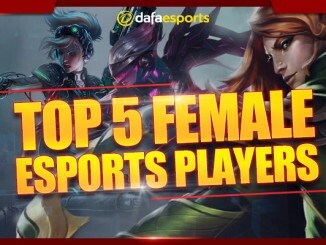 This competition was the first of its kind and was organized to pit the best players from the Korean Pro scene against the best players from the rest of the world. The tournament format was direct elimination starting from a round-of-16 best-of-five series. This effectively meant the players had to win three games to reach the Finals. INnoVation was one of the players who had been directly invited, and he breezed through his first trio of games. The South Korean beat China’s best player iAsonu 3-0, then eliminated compatriot and top Terran ByuN 3-1. 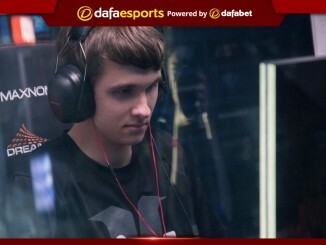 He finished his run to the Finals in style with another classic 3-0 defeat, this time against one of the best South Korean Protosses in the world currently, Stats. Just before the Finals, the two teams faced each other in a best-of-one show match. The Korean All-Stars won 7-1, with the Brazilian Kelazhur beating TY for the only World All-Stars Team victory. 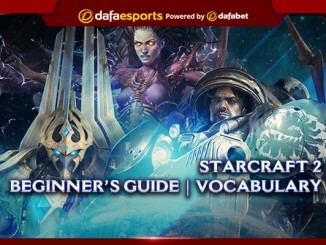 The Finals saw two of the best Terrans on the global StarCraft II scene – South Koreans INnoVation and TY – face each other in a clash which effectively was to determine the best Terran in the world. INnoVation was the overall leader across the previous clashes with 10 wins compared to 7 for TY. In Legacy of the Void, INnoVation had beaten his opponent five times, losing only once. The Finals were to be played in a best-of-seven format, but INnoVation dominated proceedings and only needed four games to clinch the title. The first map was one that INnoVation particularly favours. Both players grabbed the bull by the horns with early harassment as TY went for a Marines drop, while INnoVation got early Banshees. INnoVation’s Banshees caused the greater problems, along with significantly more economic damage. Seizing the moment, INnoVation attacked quickly and did not meet much resistance. This saw him swiftly claim a 1-0 series lead after just eight minutes of playing time. The second game was long and particularly heated. INnoVation was yet again the one on the prowl in the early game, but TY was prepared for the Banshees this time. TY then secured the advantage as his timely pushes held up INnoVation’s economy as he simultaneously expanded. Despite this setback, INnoVation, known for his godlike macro, somehow managed to build up his army and began circling around TY’s base looking for exploitable weaknesses. Eventually he executed some successful pushes into his rival’s base and took out some of his command centres. TY launched several counterattacks and the game came to a phase where each player had a single base from which to mine. INnoVation’s superior micro skills prevailed here and this enabled him to secure a 2-0 series lead. In the third game, INnoVation changed his approach and went for a proxy Barracks Reaper rush without expanding to his natural, but TY held up and managed to get a second base. In the meantime, INnoVation had expanded to a third base, while TY was hesitant to do so, wary of being attacked. INnoVation started to outmine TY and accumulated a bigger army. Things hushed down for a while, but INnoVation, true to his style, initiated another assault against the enemy base. TY had to defend and tried to do a push to cripple INnoVation’s economy. As he failed, he realized that he did not have enough to be able to stop his opponent and quit, pushing the score to 3-0 in INnoVation’s favour. TY went for an economic opening with two quick expansions, while INnoVation decided to go for one expansion and a quick drop harassment. A Widow Mine and 7 Marine drop in TY’s main base resulted in a six SCVs kill count. The counterattack from TY was held up without INnoVation breaking too much sweat and the game then quietened. Then, out of the blue, a bold and lightning fast massive drop on TY’s main base cleared a significant number of his production facilities, along with a command centre, while his army was still in the middle of the map. TY tried to launch a counter push, which did not have the impetus or the unit force behind it as the one his opponent had just initiated. With his supply limit and production facilities impaired INnoVation practically forced TY to go all-in. Holding comfortably, INnoVation put an end to all doubts as to who is the better player by securing a fourth consecutive win and with it the series. INnoVation is a confident and largely aggressive player who likes to put his opponents under pressure from the start, maintaining this throughout the game without overextending. As such, he is often the one who dictates the pace of the game. Despite this, he is not a reckless player and his moves are marked by elaborate calculation and clinical precision. He can exploit the enemy defence and can find a hole in even the most impenetrable ones. As a macro master, he is equally unrivalled in games with a slower pace, which was demonstrated quite clearly in his match-up against Stats. He carefully plans his attacks and his excellent micro management skills often result in these forays being devastating. Combined with his ability to rebuild incredibly quickly, he is a king of the late game and his movement around the map as well as his deployment of units can create a feeling of ubiquity. His late game attacking style can be described as a gradual advance towards the enemy base, but he is also capable of using unconventional tactics, as well as launching surprise attacks. The key to this is his excellent game sense and ability to predict enemy moves around the map. This win undoubtedly cements INnoVation as the best Terran in the world and as such he becomes the number one contender for winning the ongoing GSL Season 3, as well as the StarCraft World Championship Series 2017 later this year.